A dozen of the season's best and brightest offerings will help you navigate this hectic time, looking impossibly radiant and refreshed. Sure, some of these are perfect for gifts, but these were all picked with self-pampering in mind. So, go ahead and indulge! 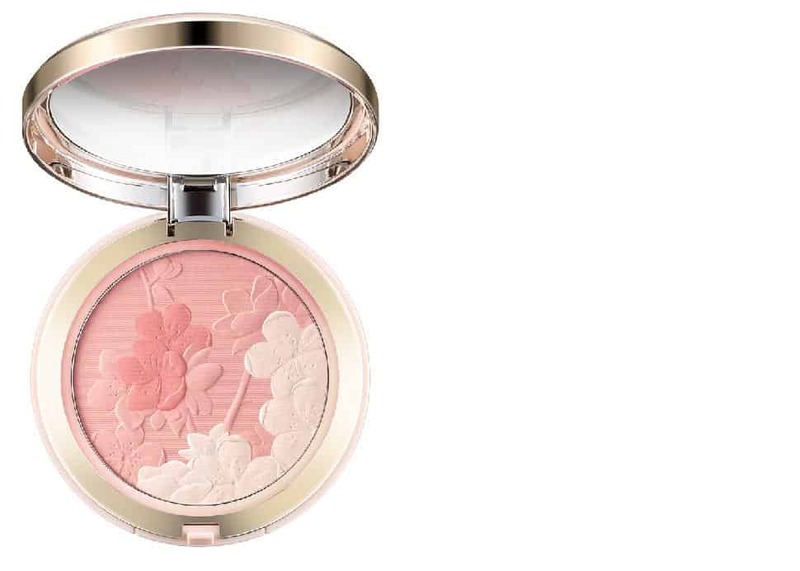 In a season brimming with incredibly beautiful products, this blush by luxury heritage brand Sulwhasoo is one of the prettiest new launches to hit counters. The name doesn't lie: you'll be radiant, defying the grey skies and dim light of winter. There are three colours in each compact: swirl together and lightly dust all over your face for a luminous glow or concentrate your brush in the darker pigments to add a healthy flush to cheeks or use just the lighter powder to highlight your face. Available in pink and coral colourways. Veriphy is a new Canadian brand, developed by a team of women who worked with the University of Guelph to first discover then harness the power of the ingredient at the heart of Veriphy, a plant-based phytoglycogen. Phytospherix, as they've coined it, helps skin produce collagen and elastin. These women of STEM (science, technology, engineering and mathematics) are combining science and aesthetics to create a high performance skincare line that's also at least 98 percent natural and 100 percent cruelty-free. Their serum is a lightweight gel that contains 5 percent lactic acid (AHA) to gently exfoliate, with arnica and calendula to soothe any irritation and inflammation. These are all things you want this winter to keep your face from getting ashy and dull. This is an inky black mascara with a smooth, medium-weight formula that evenly coats lashes, giving them length, volume and definition. It's a very elegant result—nothing clumpy, bulky or spidery. And this one truly doesn't flake, smudge or budge. 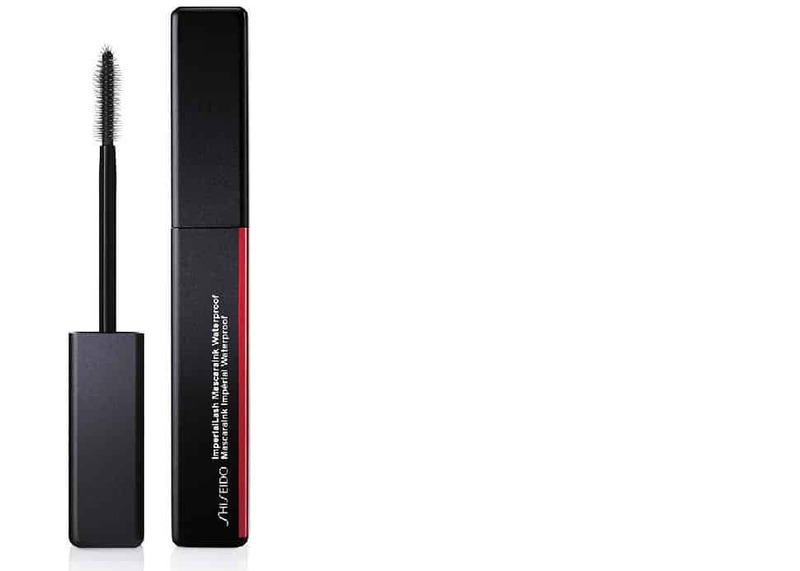 The brush has a firm core surrounded by silicone bristles that grip every lash and give superb control. Facebook/Miss de GaspeNanette de Gaspé created the dry sheet mask. The product might seem counterintuitive but it's actually incredibly effective at delivering concentrated hydration and other benefits to the skin without the drippy mess. The technology is advanced, with a lot of R&D behind the delivery system, which is why her original sheet masks are so expensive (over $100). 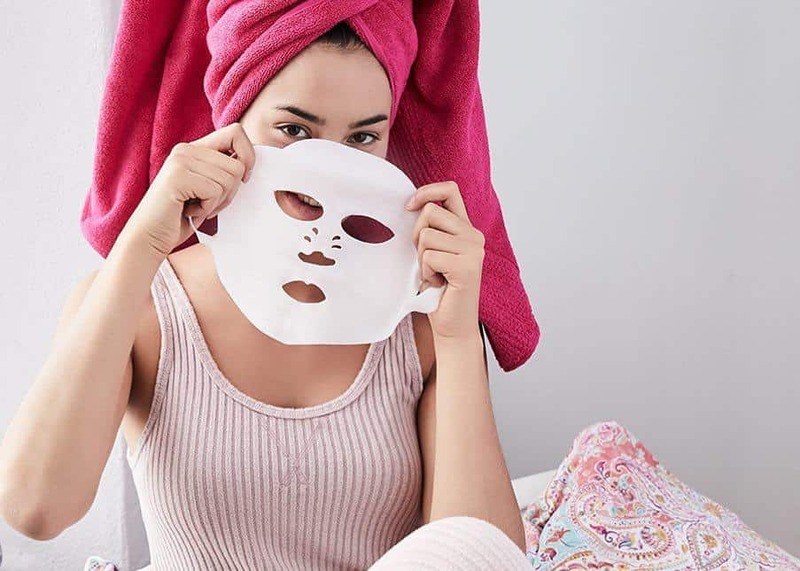 But she heard the cries from cash-strapped consumers and recently launched Miss de Gaspé, a more accessibly-priced line that includes three dry sheet masks: Defy & Drench, Brighten & Beam and Purify & Purge. And, just like the originals, these can each be used three to five times. 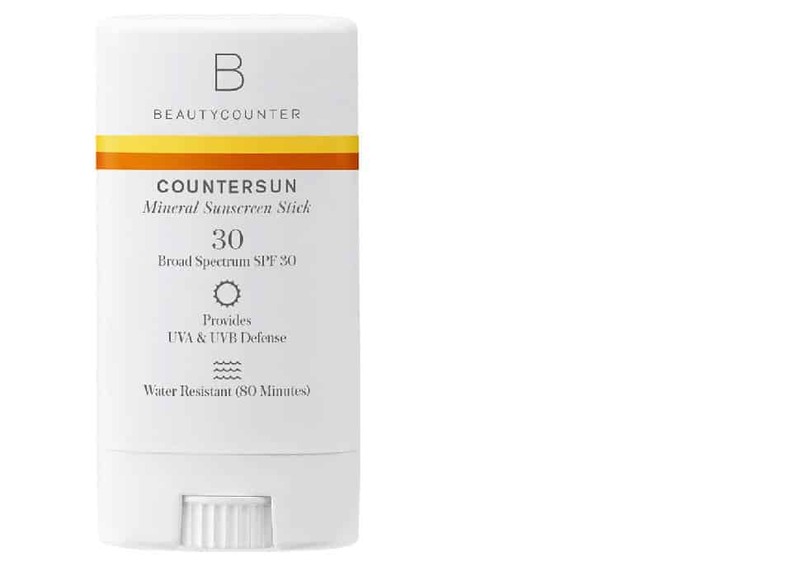 BeautycounterJust because it's winter doesn't mean you can get complacent with your sun protection, especially if you plan on hitting the slopes. UV rays are magnified by reflective snow and ice, so a broad-spectrum SPF is especially crucial. This compact, kid-friendly mineral sunscreen is perfect for tossing into your pocket, making reapplication easy. Made with lightweight non-nano zinc oxide, it's also coral reef safe, in case your winter holidays take you somewhere warm. Yes, there's another glitter eyeshadow worth exploring and it's completely different from the one mentioned in our previous beauty favourites column. 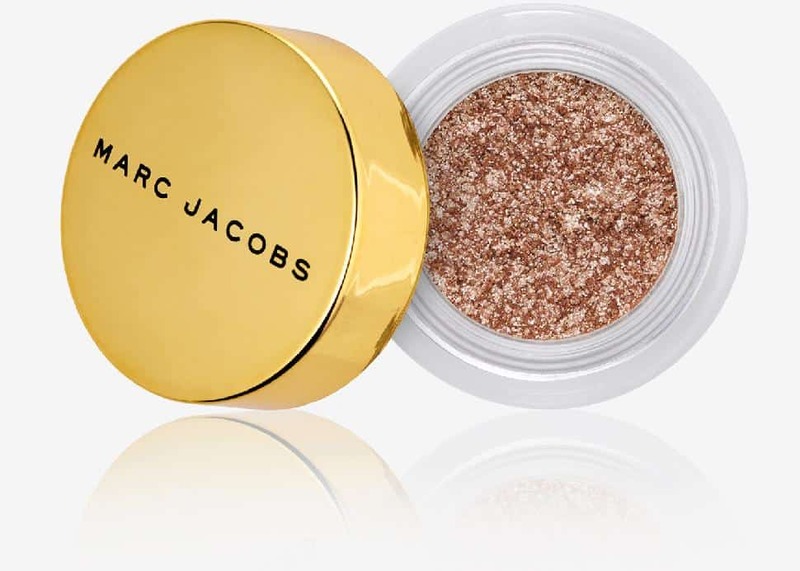 While the earlier mention was a shimmery and glowy eyeshadow, this product—as the name suggests—is full-on, sequin-like glitter in a putty-gel texture. All six colours offer colour-shifting properties, (some actually duo-chrome) that light up the eyes like nothing else. If you're looking to quickly transition your look from office to party, these will do it in a couple of swipes. The potential for fall-out is higher than with more finely milled options (due to the larger particles), so press and swipe gently, then leave it alone. 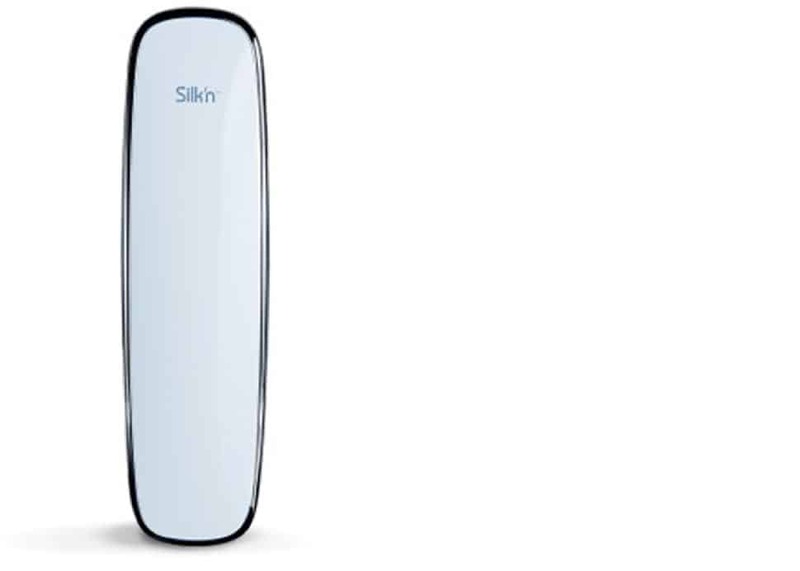 Titan is the new skin lifting and tightening device from skincare experts, Silk'n. It uses three different energies to achieve three different results: infrared heat, to increase circulation and help the other energies penetrate deeper; LED light, which penetrates about two millimetres below the skin's surface to soften fine lines and texture; and radio frequency, which penetrates about 4 millimetres beneath the skin to activate collagen and elastin to lift and tighten. The device itself is small and lightweight, like a TV remote. To use, apply a conductive gel (included in the kit) to the face. I suggest working section by section instead of applying over the entire face, as you'll want to use the device for 15 minutes over each desired area. Use twice a week for 10 weeks, then once every couple of weeks to maintain results. 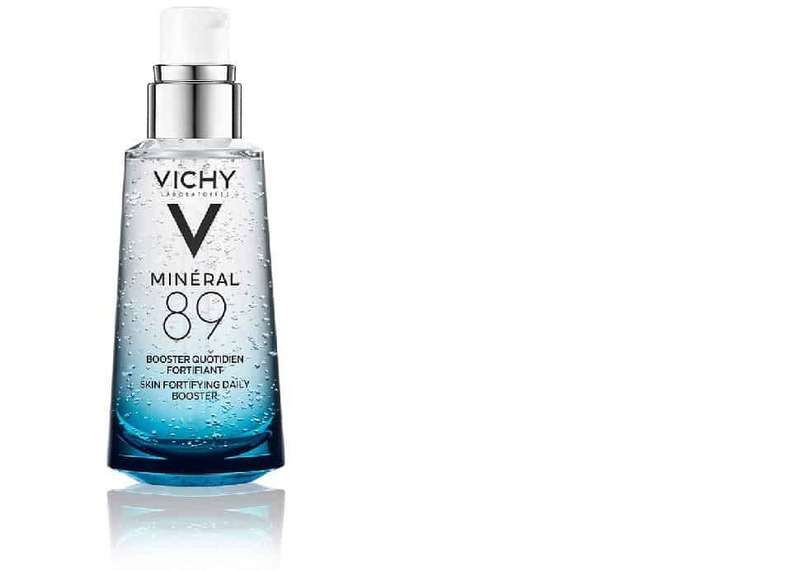 Made with 89 percent of Vichy's famous mineralizing thermal water bonded with hyaluronic acid, this lightweight gel adds instant moisture to skin that's been stressed by cold winter air and dry indoor heat. A couple of drops is all that's needed (after cleansing, before moisturizer). Or add a single drop to your foundation to sheer it out and add some dewiness to matte formulas. Evalina Beauty has partnered with the Simply Beautiful Box to develop the most bountiful—and gorgeous—holiday brush kit. 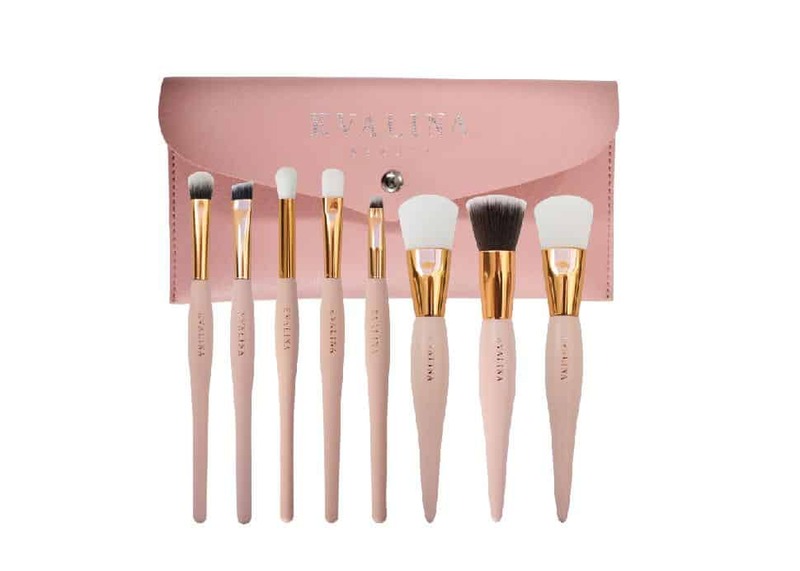 Featuring eight different brushes for all types of application, this set was curated by beauty and makeup expert Ana Allen and boasts vegan-friendly synthetic bristles. It even comes complete with a lovely pink travel case... perfect for wintry getaways. If you have dry or flaky lips, this AHA lip primer will gently exfoliate your lips, revealing plump, fresh skin. Think of this more as a lip serum or treatment. 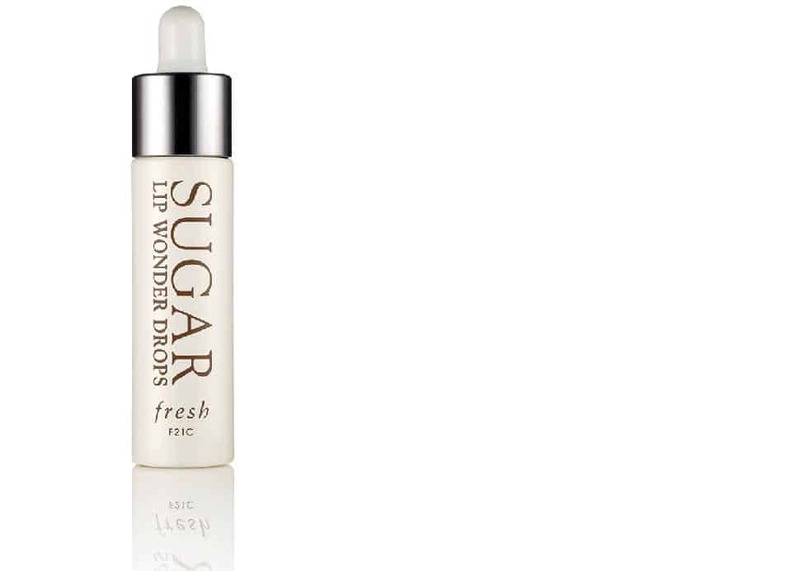 While it's water-based, its main purpose isn't to moisturize your lips, so follow with your favourite lip balm. Yes, the bottle is tiny, but you need only the smallest drop to fully saturate your lips. If you love matte lips, use this as a treatment before applying your favourite lippie. Lash serums have been around for quite a while now... long enough for all that expensive R&D to trickle down to high street brands at affordable prices. 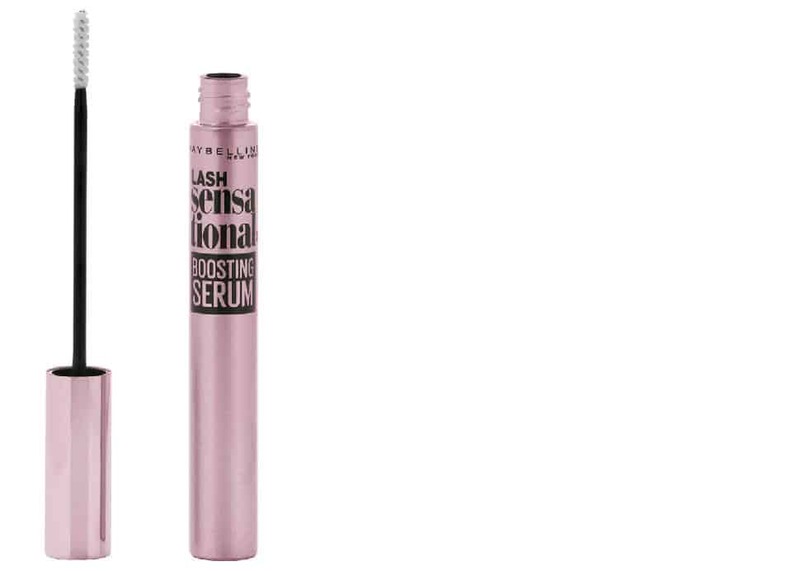 This new option from Maybelline actually does work (as do most lash serums that I've tested). The serum comes in a mascara-like tube with a thin, plush wand that's ideal for wiggling into the base of your lashes (where you want to concentrate the serum). Apply twice a day. 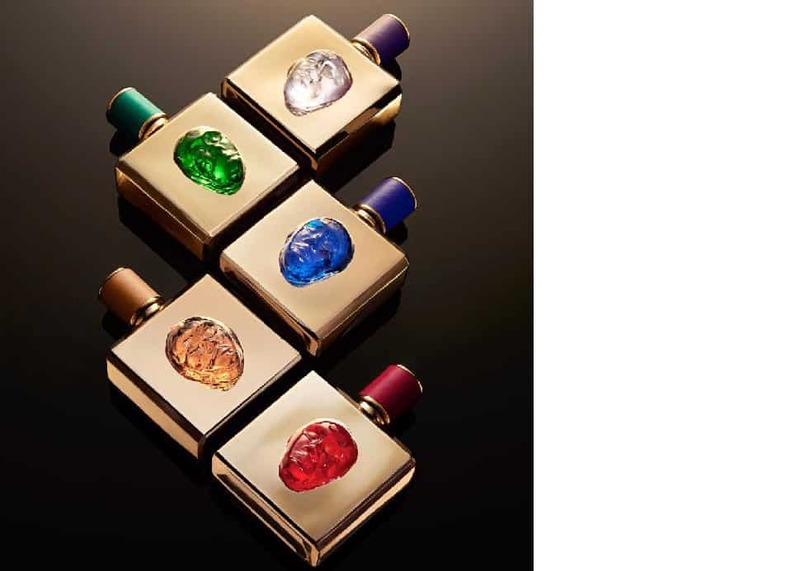 Luxury skincare line Valmont recently launched a series of five fragrances, each one housed in a bottle adorned with an authentic Murano glass mask, designed by Didier Guillon. For winter, Gaggia Medio is a favourite among Valmont staff, with its warm cardamom, sandalwood and amber. In the spring, transition to lighter notes with Rosso and its damask rose, pink berries and oriental oud.